set to join the famous Jenifa Diary Cast. Akindele Character in Jenifa's Diary) when the show was still on. show her acting skills on the big stage. 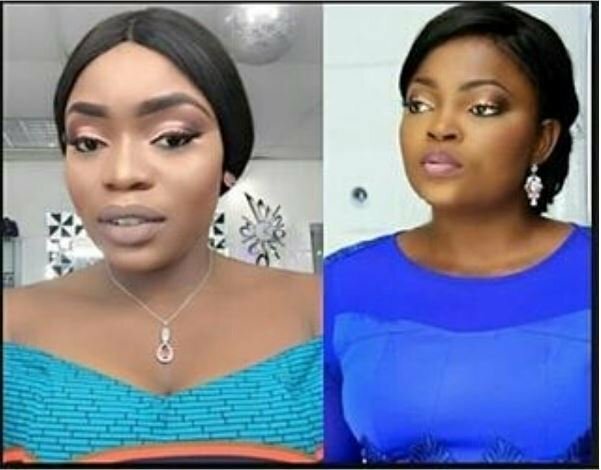 0 Response to "BBnaija: Bisola To Join Cast Of Jenifa's Diary"